Welcome to Memory Care at The Springs. 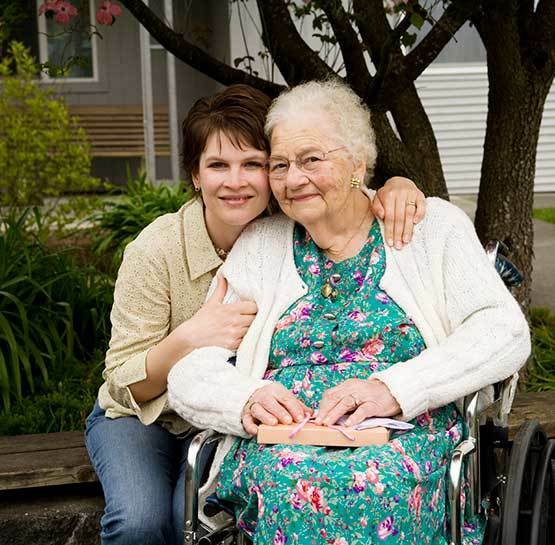 We know each Memory Care Resident comes to us with unique needs and a wealth of experiences. 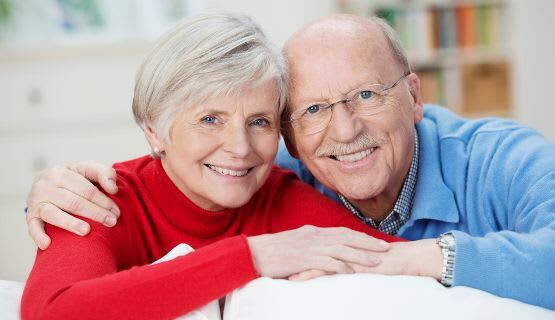 Our dedicated 24-hour Care Staff works closely with your family to build a relationship of trust with each Resident by helping them stay connected to their own "life story" and to function at his or her highest potential. 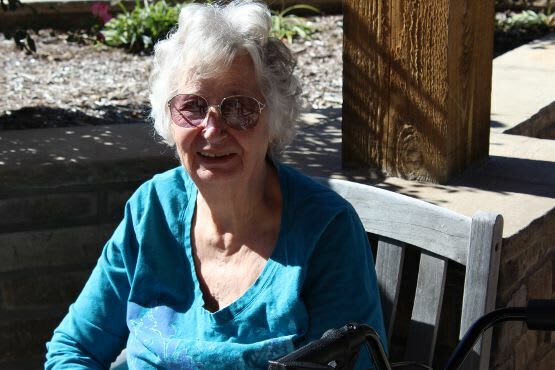 The Springs embraces a person-centered model of care which allows us to develop a custom-tailored service plan that supports individual interests and abilities. Residents build on their strengths through fitness classes, musical entertainment, creative art expression, community trips and leisure activities. Our wide range of activities and home-style setting enhance each Resident's life experience at The Springs. The result is a highly-personalized care program to serve the body, mind and spirit of each of our Residents.